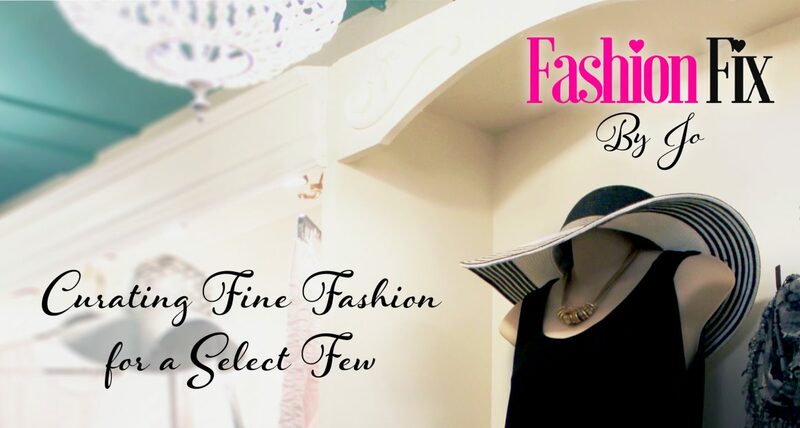 A Fashion Fix Special Event is a themed party intended to engulf you in an atmosphere of nostalgia, authenticity and of course fashion. These events happen occasionally, maybe a few times within the year, and they are larger than normal. All you need to join in is a little imagination and a playful spirit. You will enjoy refreshments, a planned fashion activity, a gathering of friends, old and new, and – of course – an open invitation to shop the boutique. It is our goal to have you leave feeling pampered and fabulous!